Does your Wayne home or business have mold and in need of remediation? If so, you came to the right place. 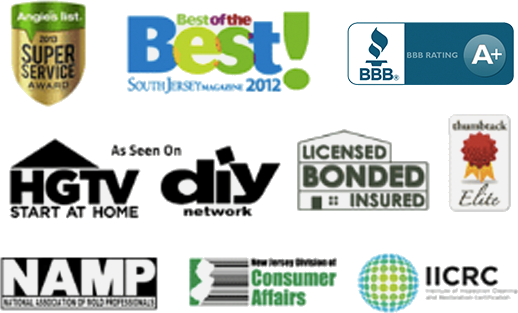 Read reviews & testimonials from our Wayne customers and see for yourself why you should call us. I have dealt with other companies claiming to be knowledgable with mold remediation, but most pale in comparsion to the work that PuroCleans employees put in to fix the problem. They not only take the time to help you understand why the mold is there, but also make sure the problem is fixed permanently. Most companies just come, do the work and leave. PuroClean has trained professionals that go over what they are doing and why they are doing it. A very transparent company which I appreciate. 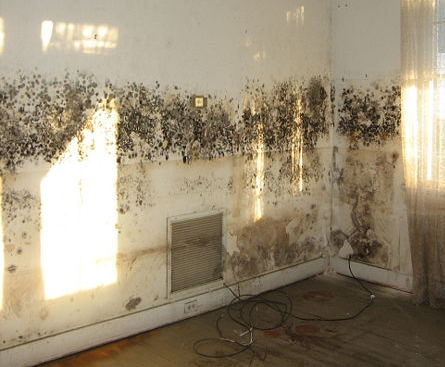 Mold grosses me out, therefore I needed professionals to help get rid of it. Thanksfully you guys were able to get the job done quickly and effectively. I had read good reviews about PuroClean so decided to call them when I noticed mold. Their Mold Remediation work is great and I am glad to say my house has no more mold.